Cracovia Restaurant & Bar is a family-owned and operated restaurant that prides itself on being the most authentic Polish-American restaurant in Colorado. We use only the finest ingredients in our kitchen and ensure each dish has the warmth of a traditional home-cooked meal. If you have never had Polish food before, you will be surprised by the bold & savory blend of herbs and spices paired with the freshest ingredients. 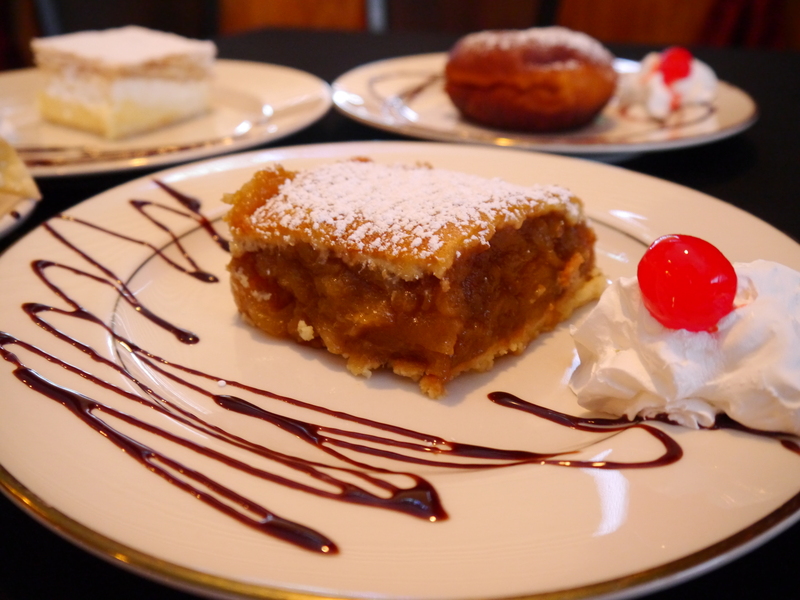 If you have had Polish food before, you are in for a treat. 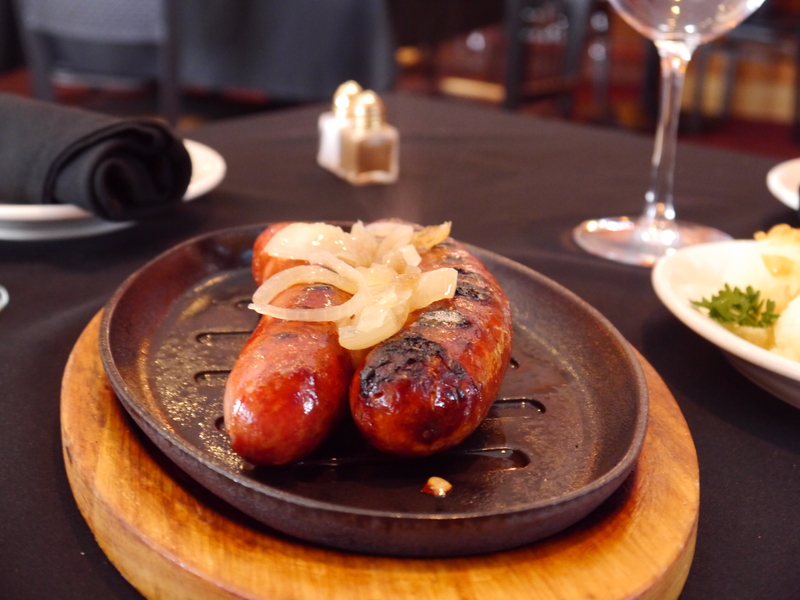 The owners are the executive chefs, immigrating from Poland about 27 years ago and bringing with them over 20 years of cooking experience. We have been recognized by Urbanspoon’s Best of Denver, Yellow Scene, The Denver Post, The Best of Yelp, Westword and other publications. 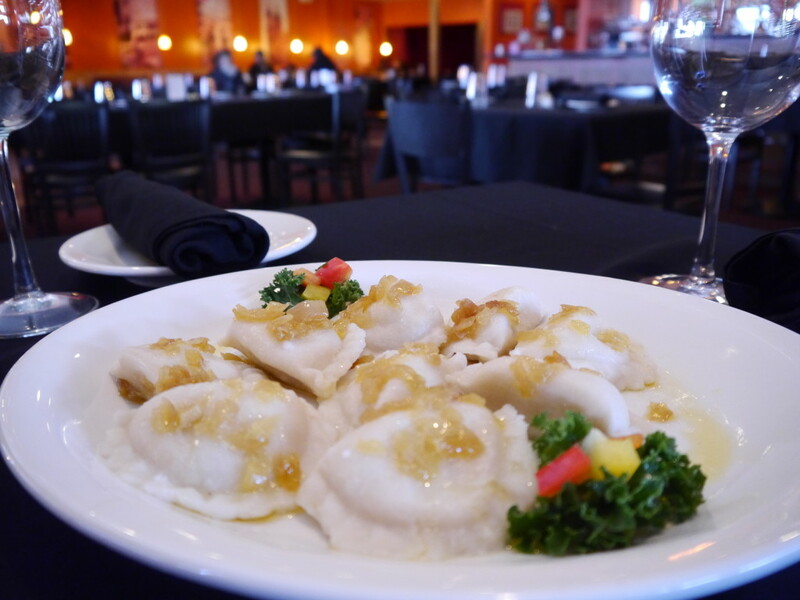 We have also been labeled Best Polish Restaurant Denver, as well as Best Polish Restaurant in Colorado! Cracovia Restaurant opened in September of 2008 at the peak of the recession, in hopes of uniting the Polish community that is dispersed through out the metro area. Owners Lester and Maria Rodzen escaped from Communist Poland in the 80’s in hopes for a better life. Shortly after, they started their own business in real estate. After the fall of the housing market, it was time to return back to what they knew. They started the first Polish newspaper in Denver called Echa Kolorado. Soon after, they began to envision a place where people from the community could come enjoy great food, strong drinks, live music, and talk about their polish roots. It didn’t take long to put the plan into action. In less than one year, the front doors of Cracovia Restaurant opened! The owners’ took the family restaurant business seriously and decided to bring on their son Alan and their daughter Jackie as their first employees. The name Cracovia is derived from the second largest city in Poland. Krakow, is a culturally vibrant metropolis, where Lester & Maria first met. Specifically, Cracovia means that something is “of the essence of Krakow”. If you should ever visit the beautiful city, you will find an abundance of hotels and restaurants with a similar name.